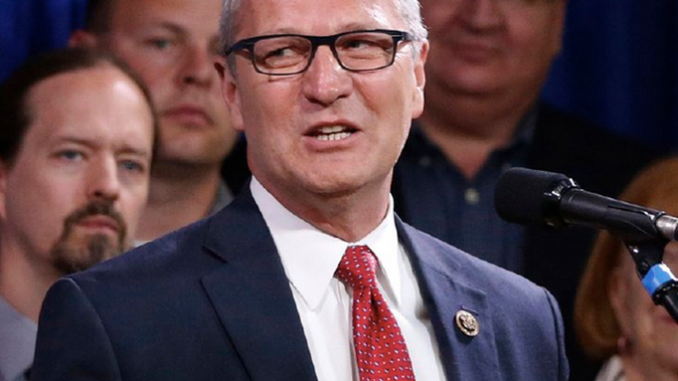 This morning the Washington Examiner ran a story that top Republicans in the GOP were pressuring Congressman Kevin Cramer to get into the U.S. Senate race against Democratic incumbent Heidi Heitkamp. 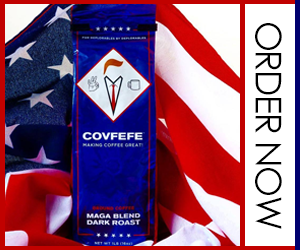 Well, Washington got to him. According to a very reliable source I spoke with this morning, I can tell you that after reconsidering with his wife, Kevin Cramer has indeed changed his mind and will be entering the race for U.S. Senate. Its been no secret that Congressman Cramer was the preferred candidate in GOP circles to take on Heitkamp. Even President Trump is on board with a Cramer Senate candidacy. Yet, just a month ago we broke the news that North Dakota’s lone Congressman had decided to stay put in the U.S. House. 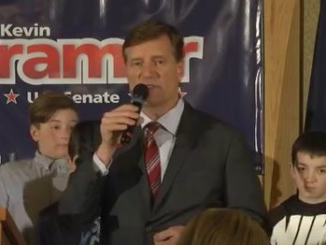 Following Cramer’s decision, a political scramble of sorts took place in which people within the NDGOP began looking for an alternative to the only declared Republican candidate for U.S. Senate, state Senator Tom Campbell. Out of that emerged the candidacy of former NDGOP Chairman, Gary Emineth. We broke the news on his run less than a month ago. But as often happens in politics, someone did some digging and CNN came out with a story last week that called into question some of Emineth’s social media posts in recent years. In the big scheme of things, they were really much to do about nothing. Nevertheless, between opposition research done on Tom Campbell and the negative media towards Emineth last week, the pressure was on Cramer to reconsider. Where does this leave Tom Campbell? Only he knows. But I’m guessing he’ll switch his campaign to the U.S. House– at least if he knows what’s good for him. Yet, at the end of the day, his biggest problem isn’t necessarily what opposition research dug up on him. It’s the fact that he’s not really a conservative. For now, the Senate race will be the political buzz. And there’s no question that Cramer still provides the GOP with their best shot at unseating Heitkamp. The political dynamics of North Dakota’s seats in Washington completely change with Cramer’s decision. We can now expect what may turn out to be the most memorable political race in North Dakota history. Did Bismarck’s Mayor Mike Seminary Inappropriately Gather Re-election Signatures? 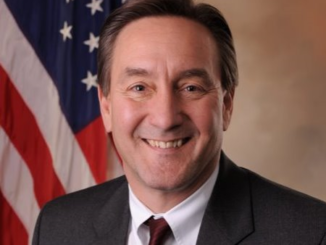 Why is Tom Campbell Afraid of His Own Voting Record? 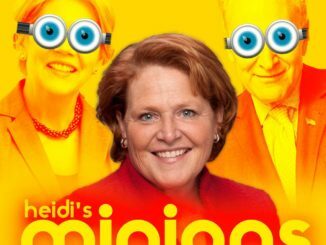 Was NDGOP’s Meme of Heidi Heitkamp Out of Line?